53rd Speaker of the United State House of Representative (2011-2015), who perviously served as House Majority Leader and House Minority Leader. 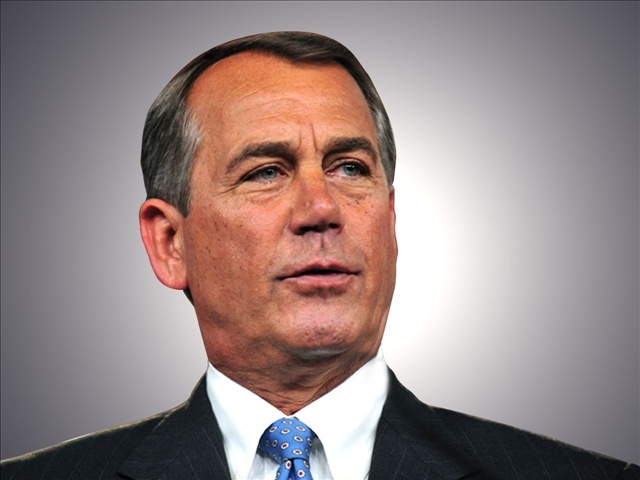 John Boehner was born on November 17, 1949 as John Andrew Boehner in Cincinnati, Ohio, the son of Earl Henry Boehner and Mary Anne Hall. He grew up in a blue-collar Catholic family in Southwest Ohio. He has German and Irish ancestry. He has been married to Debbie Gunlack since September 14, 1973. They have two daughters named Lindsay and Tricia. *He belongs to Irish and German descent. 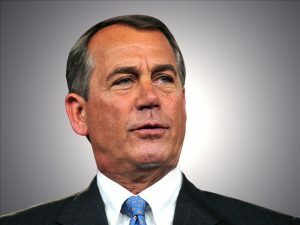 *He first became a Member of the House, representing Ohio, in 1985. *He joined U.S. Navy in 1966. *He was a linebacker on the school’s football team. *Follow him on Twitter, Facebook and YouTube.